ALARM CODE NEEDED. 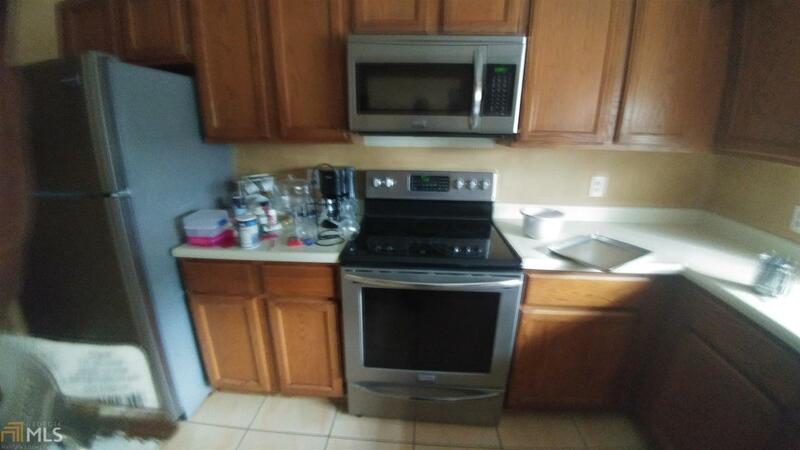 Stainless steel appliances, spacious 2 bedroom/2.5 bath Townhome. 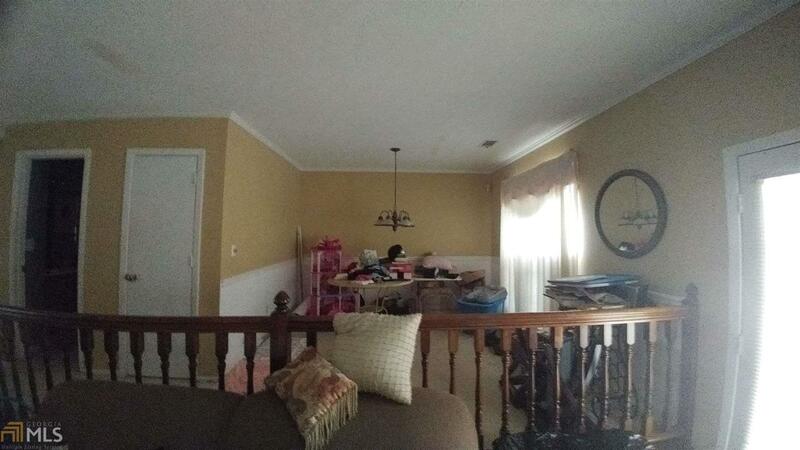 Oversized Master Suite, Sunken Family Room w/fireplace, Dining Room,Eat in Kitchen and Private Backyard. 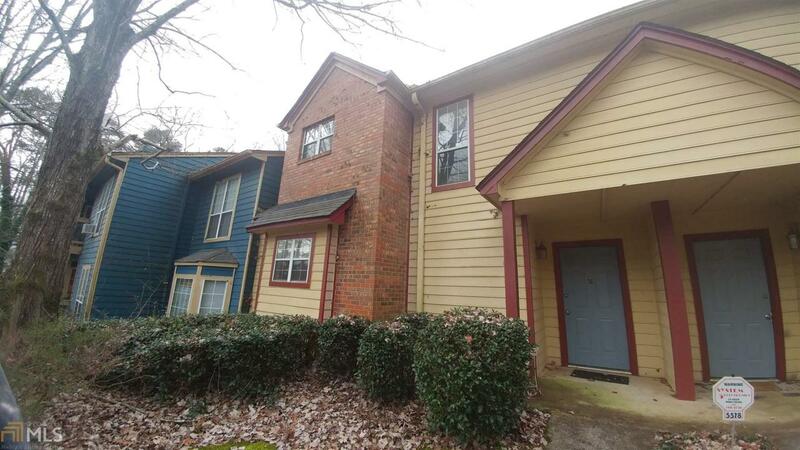 Great Location Minutes from Stone Mountain Park - A Must See! 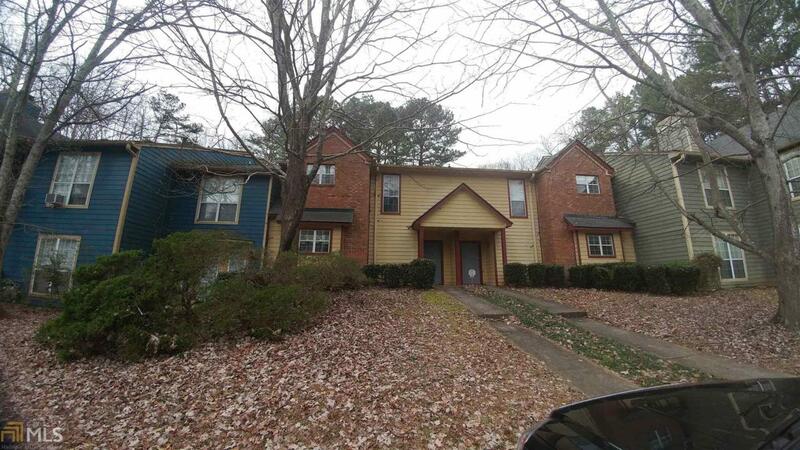 Short Sale -- Great Buy MAKE AN OFFER TODAY ON THIS S. SHORTSALE - GREAT INVESTORS OPPORTUNITY. CONTACT AGENT FOR ALARM CODE. Listing provided courtesy of Divine Est.Prop.Mgmt.Group. © 2019 Georgia Multiple Listing Service, Inc. All rights reserved. Information Deemed Reliable But Not Guaranteed.